This spice mixture is similar to curry powder. However, Colombo powder contains one unusual ingredient: roasted uncooked rice. This technique gives the powder a nutty taste and makes the rice easier to grind. The rice also acts as a natural thickener when cooking, which makes it great for soups and stews. Colombo powder is consumed mostly in the French West Indies (Guadeloupe, Martinique, St. Martin and Saint Barthélemy (St. Barts) and the smaller islands of Les Saintes, Marie-Galante, and La Désirade.). However, since its origins are Indian, it’s also an ingredient in Jamaican and Trinidadian recipes. The spice mixture is also called poudre de Colombo or West Indian curry powder. You can use Colombo powder in any recipe that you would use curry powder. Spice up meats, poultry, or vegetables. This recipe calls for mostly bulk, whole spices because I like to use them and personally grind them myself. Here’s why: Spices contain essential oils, which dissipate faster once ground. Therefore, whole spices have a longer shelf life and a stronger essence. Also, several of the same spices are used in Curry Powder and Garam Masala, so you can make some of that, too. However, you can use pre-ground spices, or buy a commercial brand of Colombo powder. The choice is yours. Toast the rice over medium heat in a dry skillet until lightly golden. Shake the pan often to prevent burning. This will take about 5 minutes. Transfer the rice to a plate or platter to cool. Place the remaining spices, except the turmeric, into the skillet and cook over medium heat until fragrant and toasty. Shake the pan often to prevent burning. This will take about 3 minutes. Transfer the mixture to a plate or platter to cool. Place the cooled rice and spices into a spice mill, blender, or food processor. Grind into a fine powder. 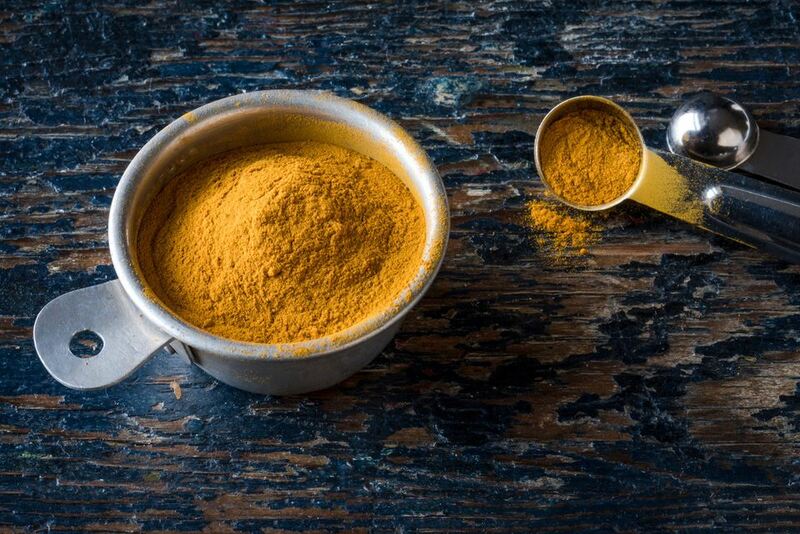 Place the powder in a bowl and thoroughly stir in the turmeric. Now you have Colombo powder. Store the seasoning in an airtight jar, container, or sealed baggie. Be sure to label it and record the date you made it. The powder will keep for several months. Traditionally, Colombo powder contains black mustard seeds, which are hotter than yellow or brown mustard seeds. But, you can use what is available to you. It’s not that big of a difference. Look for whole spices in local ethnic markets, gourmet shops, natural food shops, and online. You can use Colombo powder in place of curry powder and garam masala.